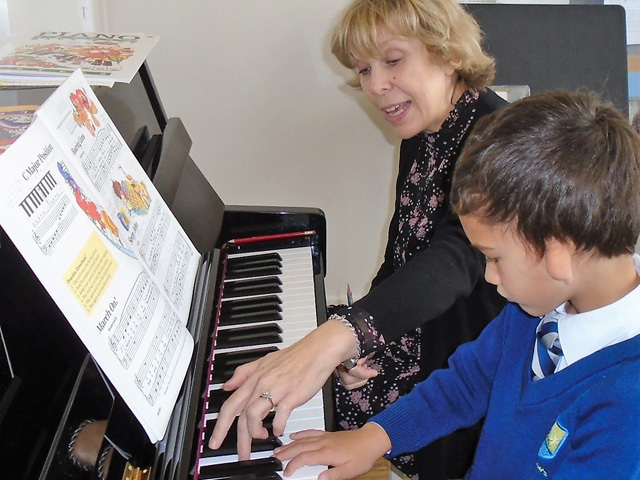 We offer a vast range of musical lessons, all with specialised tutors. 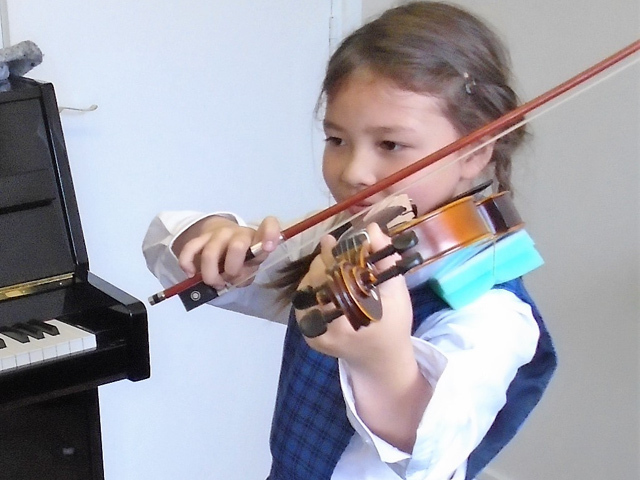 Children’s musical gifts are often displayed at our numerous musical reviews and recital evenings, alongside the annual school production. 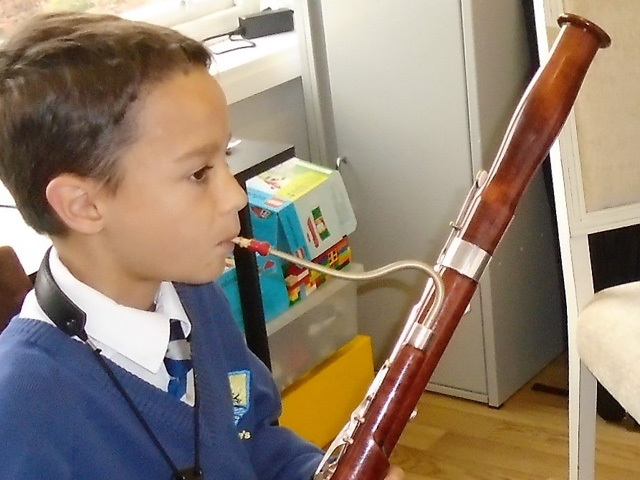 We also participate in regional music festivals and choral events.